A real well done repress. 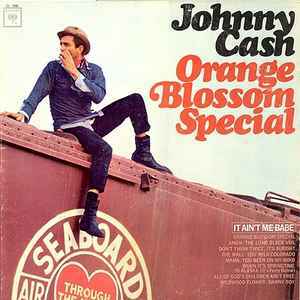 High quality all around from Speakers Corner and of course Johnny Cash. On the front it says STEREO but in format Mono?